Getting to Kystriksveien and around. Most people explore Kystriksveien by car, but there are plenty of options for those who prefer public transport. Important message about road 771 between Leka - Kolvereid /Rørvik: The road is closed between Leka and Kolvereid on 771 (just south of Bogen). It will not open anytime soon, and it&apos;s not possible to pass for bikers ! Use the road to Foldereid. See map. 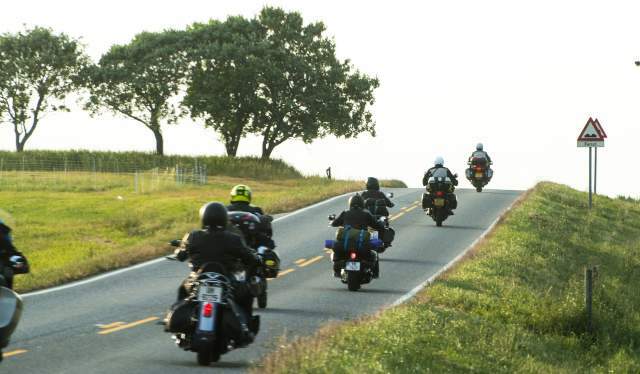 You can drive the whole 650 kilometres of Kystriksveien, but if you want to break up the trip in smaller pieces you can combine Kystriksveien with the E6, with many connecting roads to explore. If you arrive from the south, leave the E6 six kilometres north of Steinkjer, around 120 kilometres north of Trondheim. From Lofoten you can take the ferry from Moskenes to Bodø. If you arrive from the north, leave the E6 at Fauske and head west. 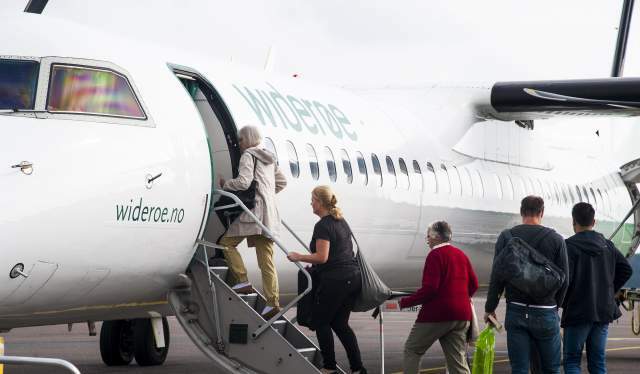 Trondheim Airport Værnes is located 100 kilometres south of Steinkjer and has good domestic and international flight connections with both SAS and Widerøe as well as with other companies. Bodø Airport also has good domestic flight connections. Smaller airports like Namsos Airport, Rørvik Airport, Brønnøysund Airport Brønnøy and Sandnessjøen Airport Stokka are all served by Widerøe. Tour suggestions and public transportation. Although most people travel along Kystriksveien by car, there are many exciting possibilities that combine different means of public transportation. 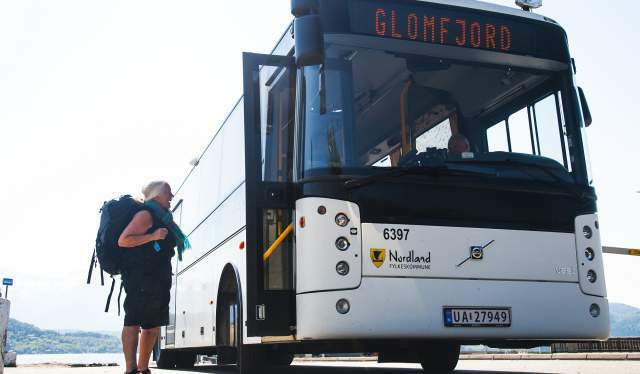 It is easy to access the main cities like Namsos, Brønnøysund, Sandnessjøen and Bodø with train/bus or by plane, and you can go on round trips from these entry points.